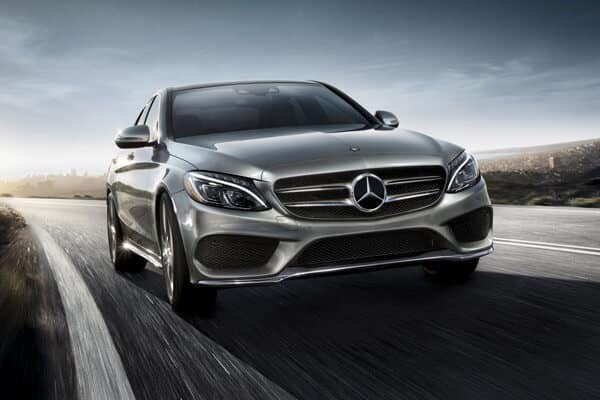 From turbocharged performance to an AMG® power plant, this model has it all. 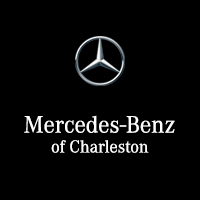 Experience it in person near Beckley at Mercedes-Benz of Charleston in Charleston, WV. The ECO-START®/Stop system is able to turn off the engine when the vehicle is idling and reengages as soon the driver hits the gas, helping this model get up to an EPA-estimated 37 mpg highway and 24 mpg city. This button lets you calibrate the CLA’s performance to your mood and driving needs, including special settings for Eco, Sport, Comfort, and Individual. The standard engine on the CLA 250 is a turbocharged 2.0L inline-four that generates a confident 208 hp and 258 lb-ft of torque. You can also upgrade to an AMG®-tuned version of the turbocharged inline-four on the CLA 45. With this setup, you’ll get a commanding 375 hp and 350 lb-ft of torque. Ready to hit pavement and experience how the blistering performance of the 2018 Mercedes-Benz CLA Coupe outperforms competition like the Acura ILX? Stop into Mercedes-Benz of Charleston today to check out a range of new CLA Coupes for sale near Huntington, as well as some great deals through our new vehicle specials and lease offers.